The Washington Festivals & Events Association (WFEA) is a corporation dedicated to promoting the common business interests of the festivals and events industry in Washington State. The Association seeks to assist members and the special event industry to improve and advance industry standards by providing professional and leadership development, and technical assistance state-wide for the festivals & events industry. come together to share and celebrate their arts, heritage and unique characteristics. Washington's festival and special events industry makes a valuable contribution, both economically and culturally to the people of the Evergreen State . Community events held throughout the year generate millions of dollars for the economy through the millions of visitors the events attract. WFEA hosts an annual convention and expo each March at venues across the state. Nearly 150 event professionals gather to share information and their expertise. More than twenty-five diverse professional development sessions are offered, as well as keynote and round-table presentations, and participants enjoy socializing with fellow event colleagues as they meet and learn more about vendors who serve the industry. The three-day event is the highlight of the year for WFEAmembers, who receive a $100 registration discount. 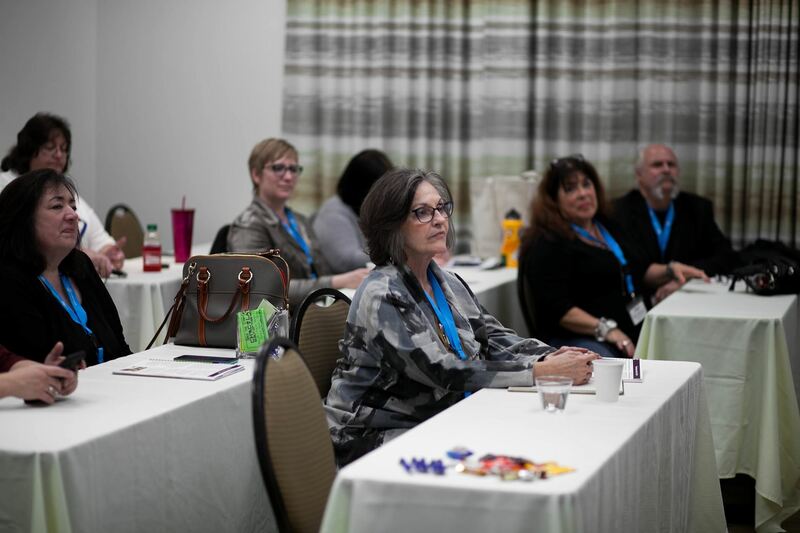 We also offer seminar programs are for professionals in the region, and are designed as half or full day sessions with subjects focused on critical topics in the event industry. Well known experts address event issues ranging from creating sponsorship programs to social media, and many others. Members receive a discount for regional seminars.